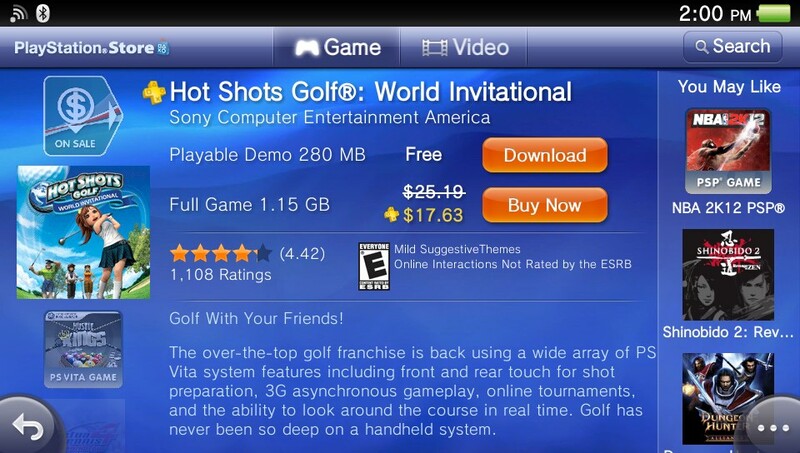 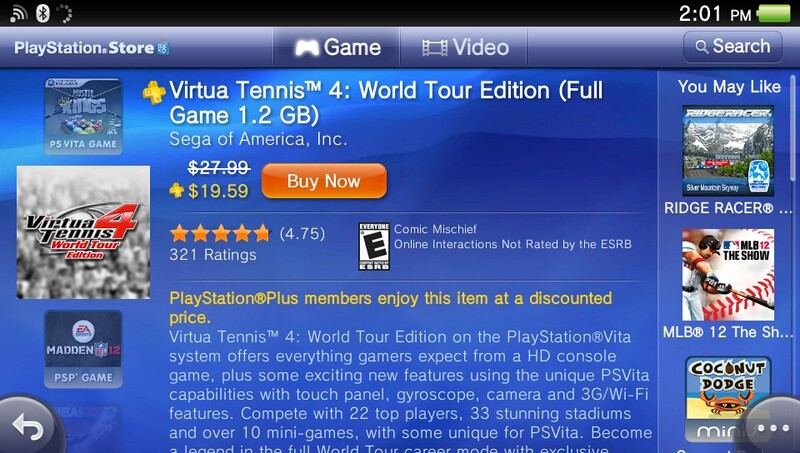 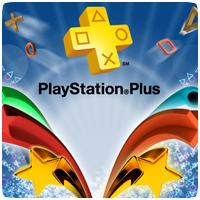 It looks like Sony are finally starting to discount PS Vita titles for PlayStation Plus subscribers in North America. 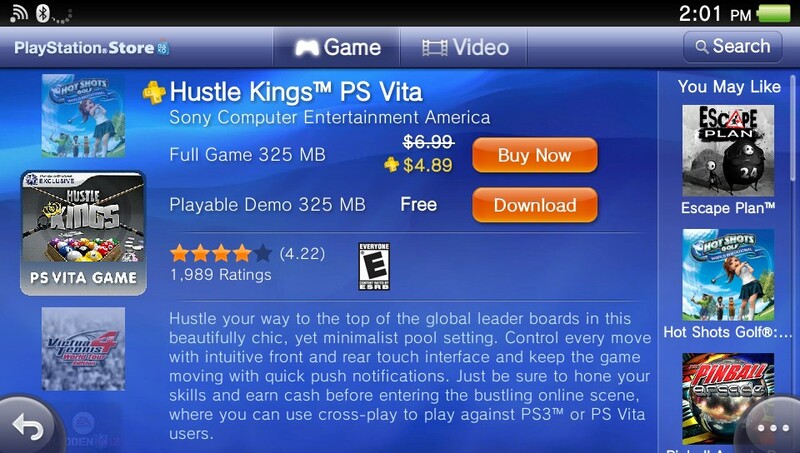 This week, a number of Vita titles have been reduced, saving gamers 20% – 50% of normal prices. 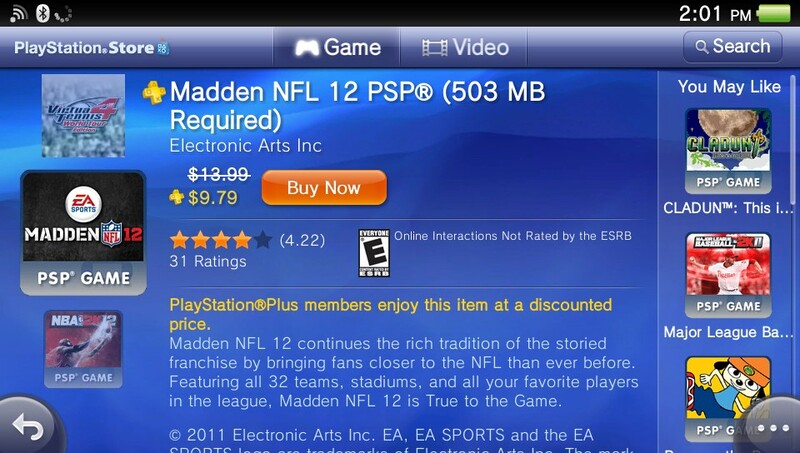 Although some of the games are pretty old, the discounts will encourage gamers to buy games they don’t already own.